PhoenixSynergy’s IT Support Services are focused on providing Law Firms with network solutions that increase productivity and minimize downtime. 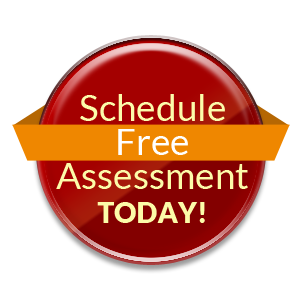 Our Technicians know the ins and outs of the applications that attorney offices require. We are familiar with the server requirements, the backups and the long term/big picture aspects of your network. Our focus is on leveraging best practices, certified, expert professionals, to assist you in meeting your technical needs. 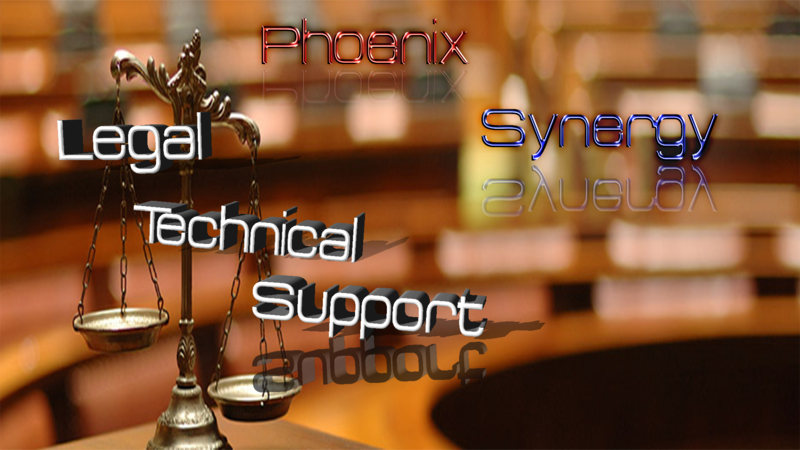 Software we support include abacuslaw, amicusattorney are just a few examples of the legal software packages we run across in our daily support efforts. As well as goclio, prolaw and capterra.